Paul Ryan: Quietly Aiming for the Presidency? 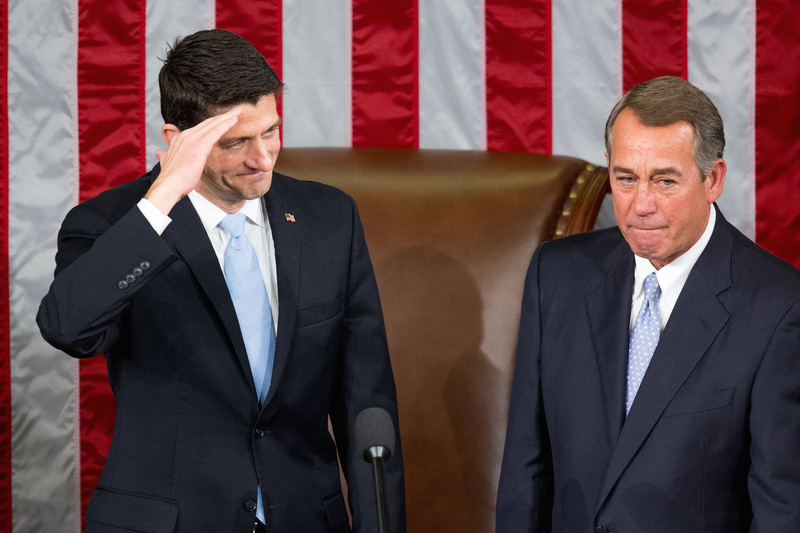 Paul Ryan seems to find power and stature without truly seeking it. In 2012, Mitt Romney chose Ryan as his presidential running-mate to help energize the Republican Party’s base who were drawn to Ryan’s fiscal conservative ideas. In 2015, House of Representatives Republicans turned to Ryan as a compromise candidate for Speaker after the Tea Party wing revolted against the establishment leadership. 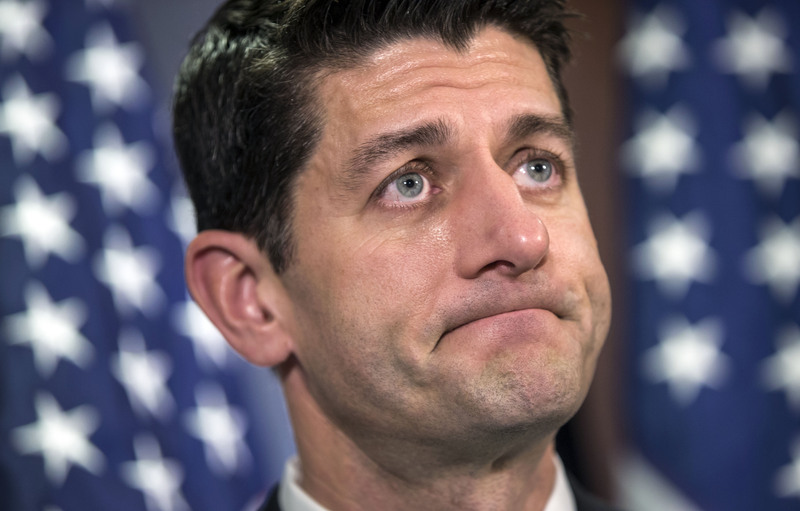 Ryan’s name is once again being floated, this time as a to bail out a Republican Party faced with the possibility of Donald Trump as its standard-bearer. Ryan has publicly said he is not interested in being drafted by a contested convention as a presidential nominee. But can the highest-elected Republican resist taking a shot at being the highest-elected American? House Republicans chose Paul D. Ryan to be speaker last October because they felt he could unify their fractured conference. 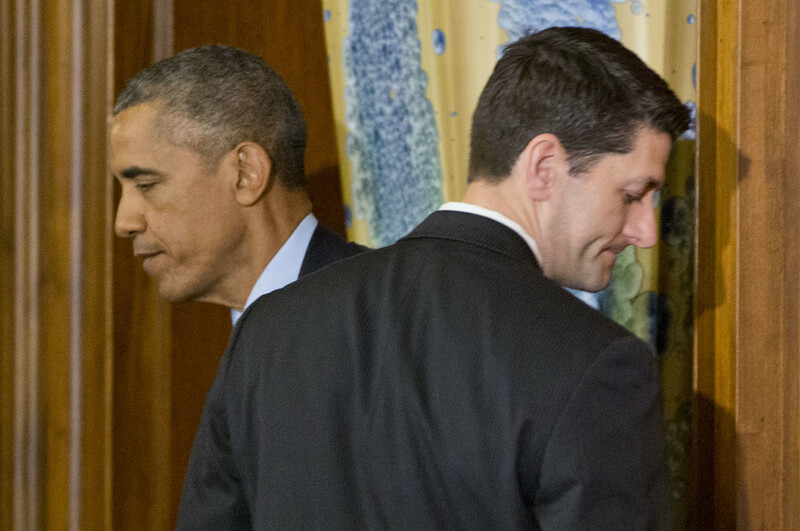 As divisions over the budget have plagued the party for weeks, Ryan hasn’t repaired the rift. Yet the members don’t blame him…. Conservative members say they understand the political dynamics in the Senate and the White House, but that shouldn’t stop the House from taking their own stand. “At some point people in leadership need to transition from always making excuses to persuading people that we need to act differently as a Congress,” Freedom Caucus founding member Justin Amash, R-Mich., said in an interview. The legislative branch isn’t a pretty picture. 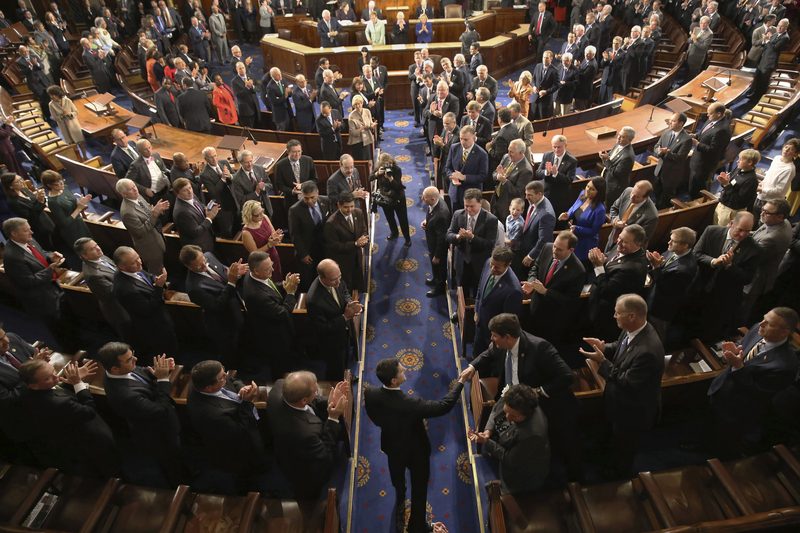 In the House, the right-wing caucus is stymying Speaker Paul Ryan’s plan to pass a budget…. But Ryan, the new speaker, who has criticized Democrats for failing to pass a budget, feels his credibility is on the line. The right-wing Freedom Caucus, which pressured the previous speaker to resign last year, forced Ryan to pull the measure for now….Majority Leader Mitch McConnell doesn’t want to deal with the budget, or any other controversial issue that could further complicate the re-election bids of more than a half-dozen embattled senators who fear they’re running in an inhospitable environment. Republicans now control the Senate, 54 seats to 46; if Democrats retain the White House, a loss of four seats would switch control. Even if it means there will be no budget and perhaps no appropriations this year and fiscal policy yet again will be unavailable as an economic tool, Ryan is letting the budget debate unfold in a way that will appeal directly to the Republican voters that have been most active during the primaries and caucuses and will be most important at the convention. Ryan cannot be selected as the Republican presidential candidate without these voters…. It’s why, even though he promised otherwise, Ryan is letting this year’s appropriations process fall way behind the schedule needed to enact any of the individual bills by the start of the fiscal year in October. Nothing more than House-passed appropriations that appeal to the uber conservatives is likely before this summer’s GOP convention. After the convention, a continuing resolution that prevents any compromise with the Obama White House before the election is what will best protect Ryan’s presidential ambitions.